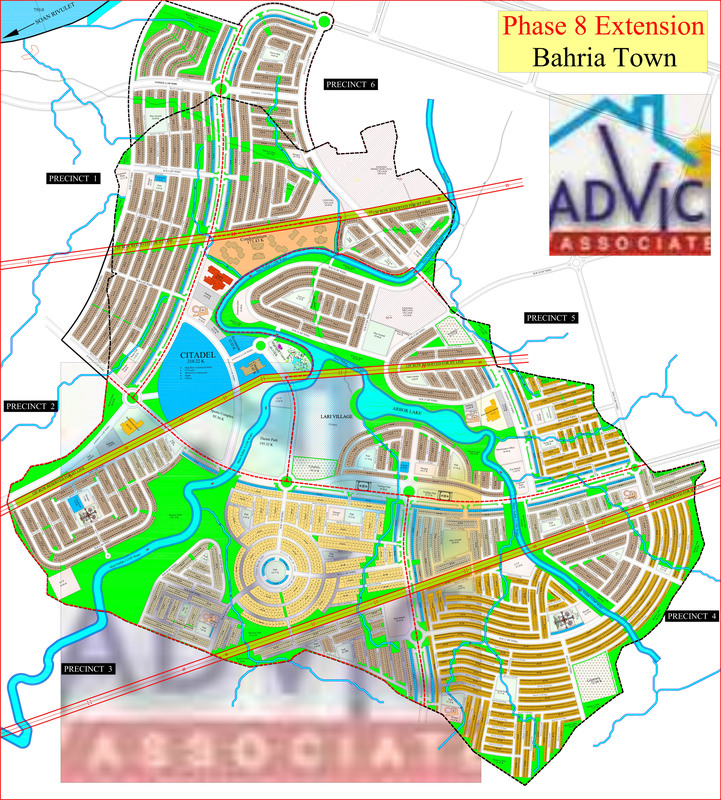 Phase 8 extension is a good project for investment in bahria town.it is situated near Awami villa sector 3,.This project is divided into 6 sectors.In future Ring Road will connect Rawalpindi to phase 8 extension .Residential plot sizes in phase 8 extension are 5,8,10 marla and 1 kanalplots are available on cash only.In future All facilities like parks,hospitals ,Golf course,hosipal etc .will be available here.Road size is minimum 40 feet wide and maximum 110 feet wide. It's never too late to get the best. 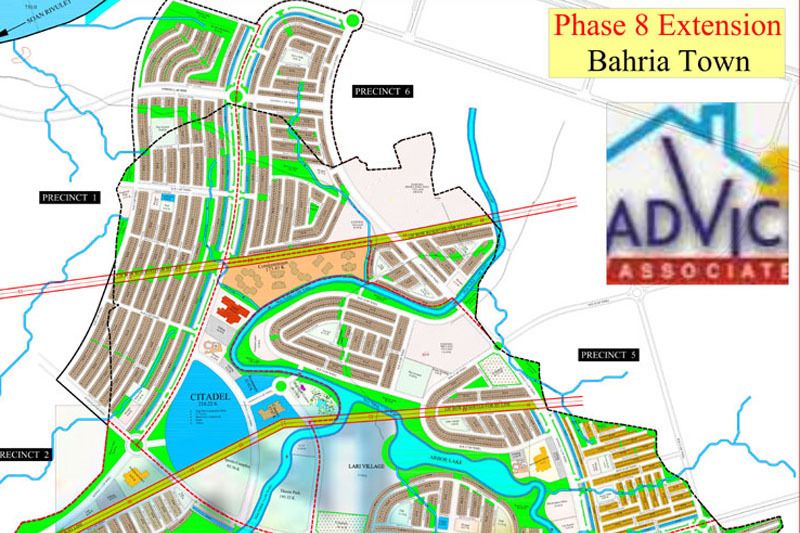 Phase-8 Extension, now offers you to be the part of the most modern community in Rawalpindi. Location: Adjacent to Phase-8 Block N and in close promixity to fully developed residential communities of Bahria Awami villas sector 3 and Adyala Rawat Road..